Jake Longly and girlfriend Nicole Jemison are still recovering from their ordeal with Ukrainian underworld boss Victor Borkov and life on the Gulf Coast is returning to normal. Then Nicole’s producer uncle Charles Balfour calls asking them to head to New Orleans where his mega-star, A-list actor Kirk Ford, has awakened with the corpse of a college co-ed in his hotel bed. Ford, in the Big Easy for a location shoot, remembers little of the evening and nothing of the murder. 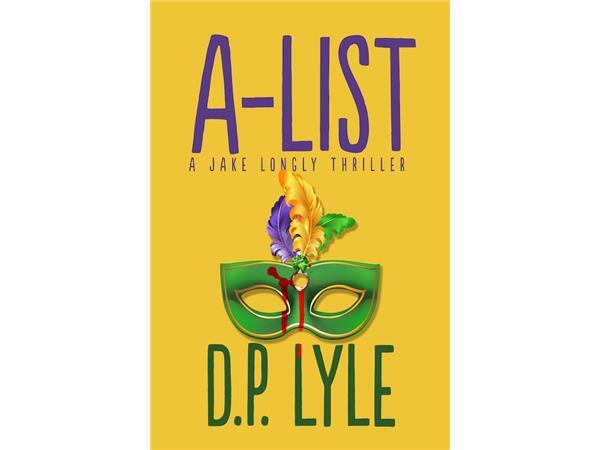 As if things couldn’t get worse, the girl is the niece of local mafioso-type Tony Guidry who will do what is necessary to avenge his niece's death.